Fiesta Warehousing & Distribution Co. is an established third-party logistics company located in San Antonio, TX. Fiesta has been privately owned and operated since 1993, and continues to grow each and every year. We are a proud affiliate of Brokers Logistics, Ltd. who offers over 50 years of experience within the industry. Fiesta is a high-cube, modern storage facility with over 300,000 square feet offering a variety of services to a variety of different partners. We are FDA Registered, and partake in annual third party food-grade audits with consistently high scores. We specialize in the storage of raw and finished food grade products, paper, lumber, fracking materials, and other various products. We have a unique Chicago Style rail dock, giving us access to the railroad (UPRR and BNSF) 365 days a year, day or night. 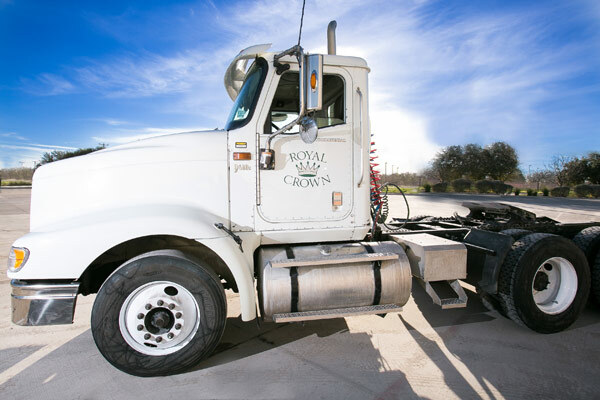 Our in-house transportation company offers our partners flexible local deliveries within the San Antonio area. In addition, we offer a variety of customizable value-added services to assist our partners with their specialized needs. Our team is here and excited to partner with you and become an essential part of your successful supply chain. Make Fiesta Warehousing & Distribution Co. your first choice in San Antonio!